Zoramthanga was administered the oath of office and secrecy by Governor K Rajasekharan at a ceremony in Aizawl. 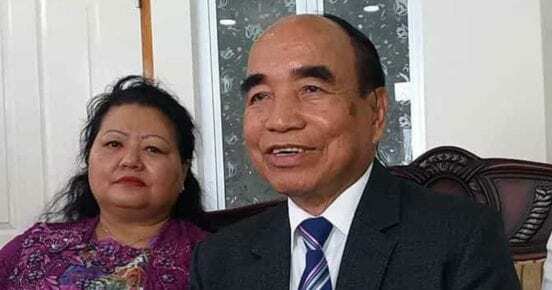 Mizo National Front (MNF) leader Zoramthanga was sworn in as Mizoram’s new chief minister today. MrZoramthanga was administered the oath of office and secrecy by Governor K Rajasekharan at a ceremony in Aizawal. The MNF president took the oath in Mizo language.